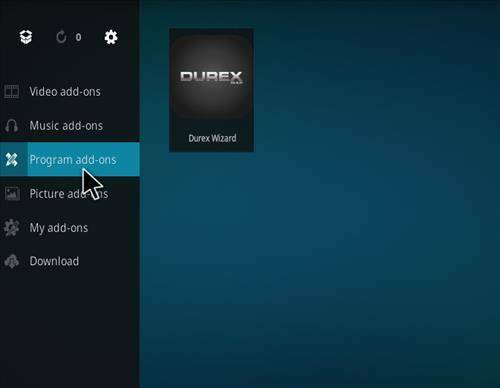 Is the Durex Build for Kodi a good build? Durex Build? Is it any good. Well if it was last year… hell no. I tried installing this last year and it kept crashing on me. But the team has finally worked the books out and its one of the BEST builds out there for 2018. 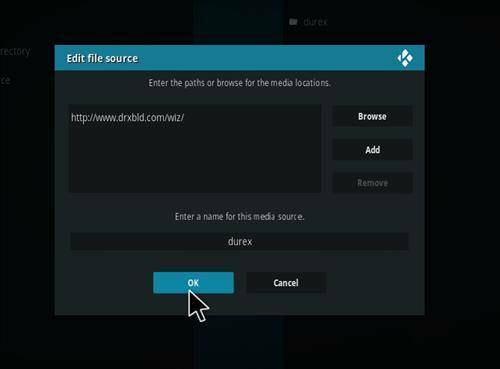 The Durex build has everything that you need in a good kodi build, with all there addons being fully updated on a regular basis. 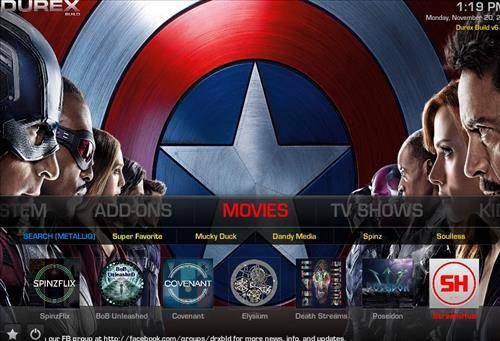 You will find everything from Movies, Tv Shows, Music, Sports Kids Shows and more. 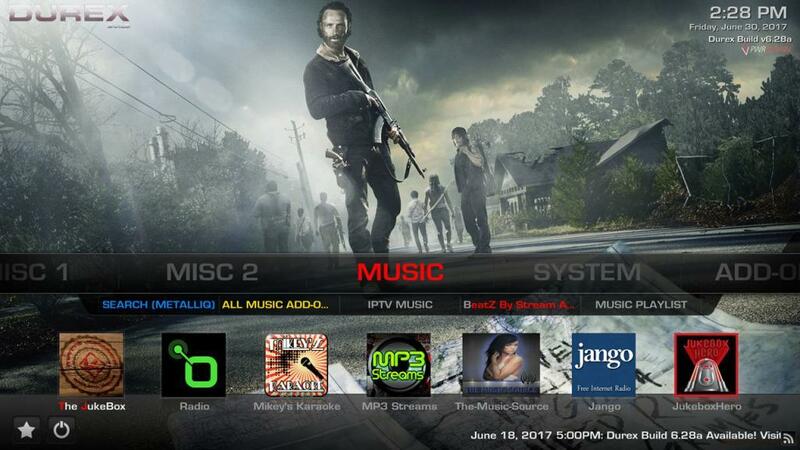 What do expect with this awesome kodi build? Well you can expect more from this build then other builds. Have you been noticing lately that with every build you install it seems to only last a short time and then nobody updates a single thing? I have noticed this so much that it’s beginning to really grind my gears. But with this build they seem to be telling people there gonna keep it rolling. So what to expect? Well its a got a few good addons like Rebirth, Elysium, and Oculus. These are some of the new addon’s one could expect also one thing I do like about this build is that when you load the streams and you find one that don’t work, when you reload again you don’t have to wait 5 minutes for it to find the streams. Its like BAM! There right there. That was big plus for me. 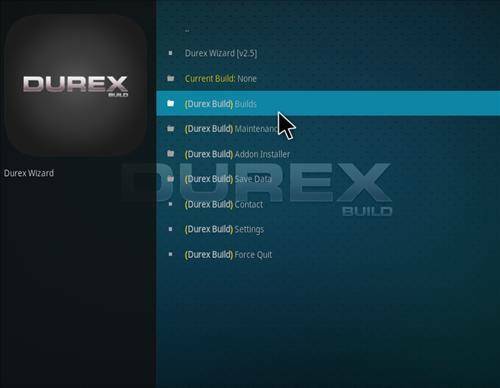 So here is a couple screenshots of the Durex Build. As you can see it looks a lot like the other builds, but this one actually works smooth and runs really lite. 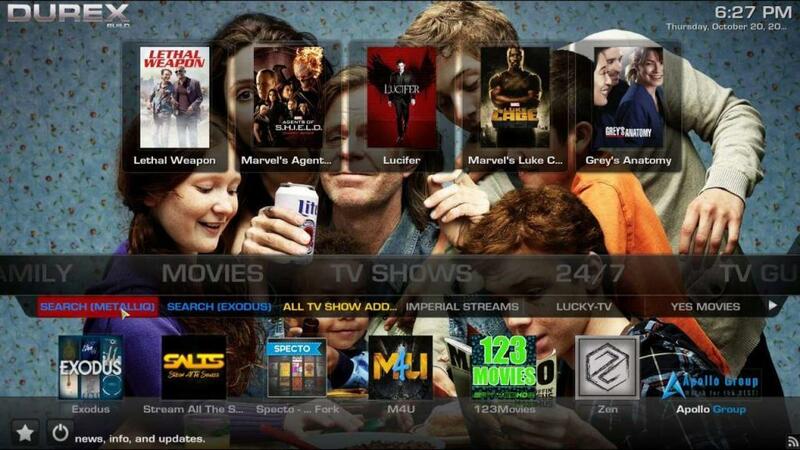 So if you have an older Android Box like me, then you will appreciate this build for how lite it runs. Step 2. 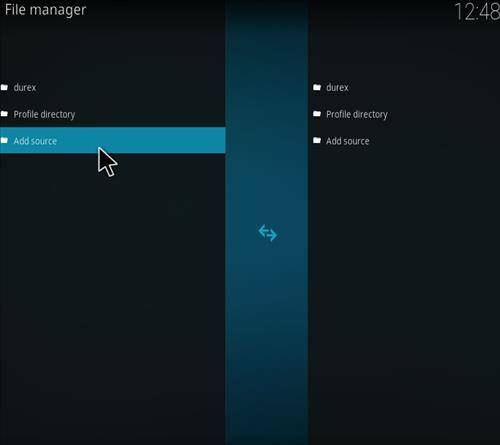 Click on None and Enter this URL exactly has shown. Double Check it! Then Press OK. Step 3. Type the name of the source ie. 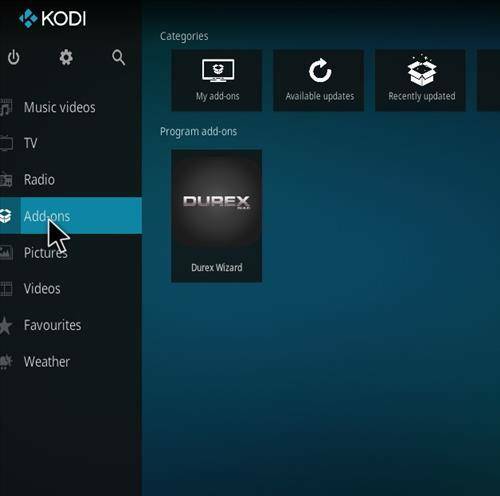 Durex and press OK. Then go back to the Kodi Main Screen. Step 4. 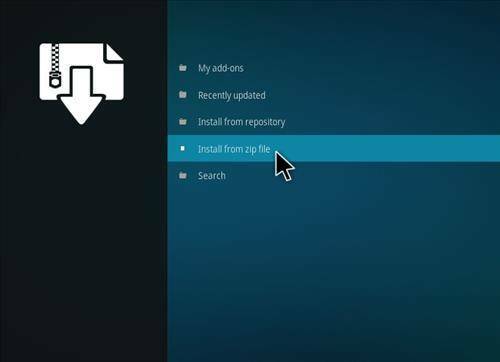 Select Addons, Open Box Icon on top, Then select Install from Zipfile. Click on the Durex Wizard Zip. Step 6. 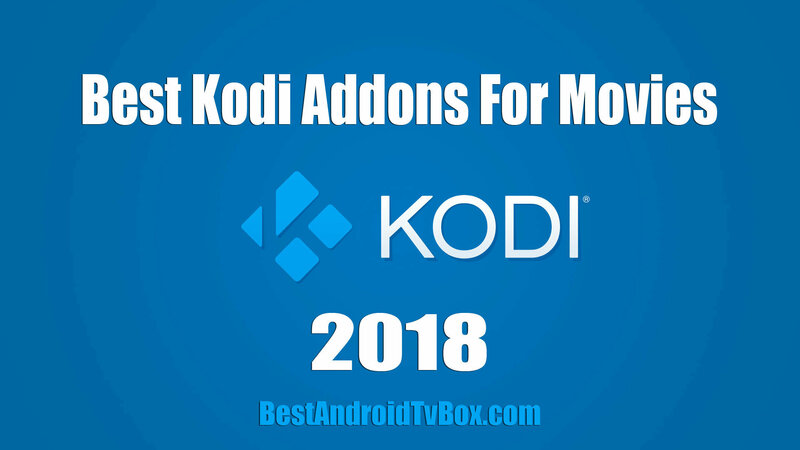 Kodi Main menu, Select Addons Then select Program Addons. Step 7. 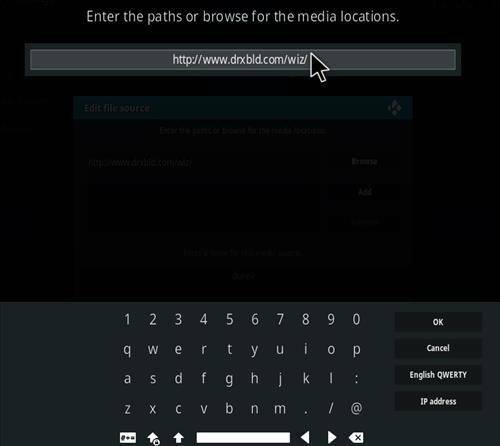 Now Click on Builds, Then Durex Build for Kodi Krypton and then Tap on Fresh Install. 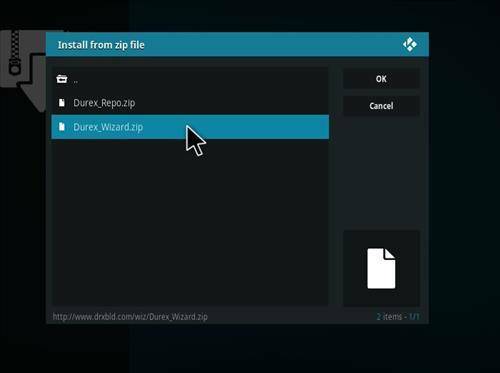 Click on the Durex Build as Shown. 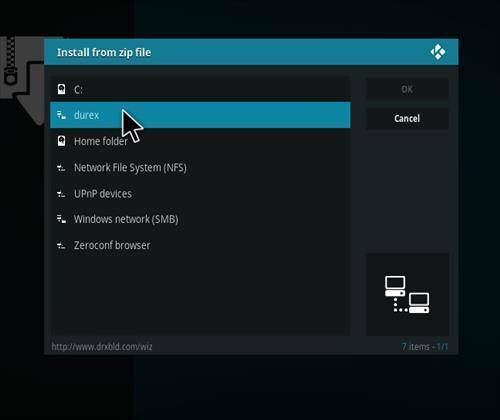 After this you click on Install. It will then download and install, Then you will see a popup, just click on FORCE close and your done! 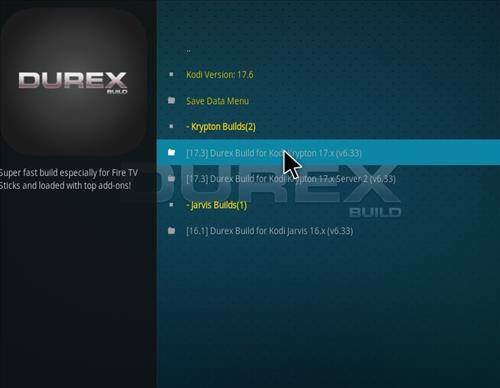 Congrats, you just installed the Durex Build for Kodi Krypton. Hope you enjoy. 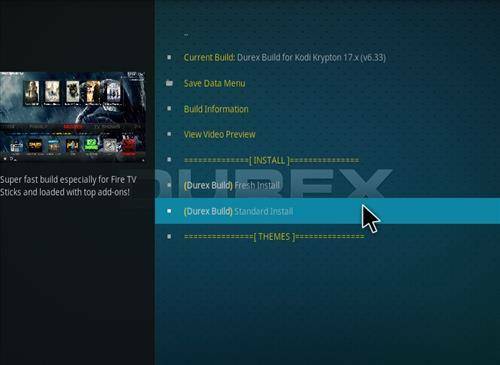 The Durex Build for the Kodi is one a great Kodi Krypton Build for 2018 jammed packed with content. 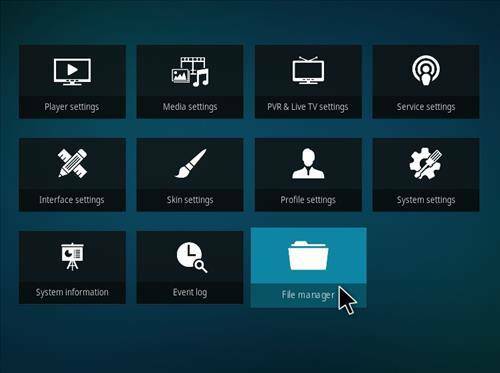 Learn how to install it with our Easy Step Guide. 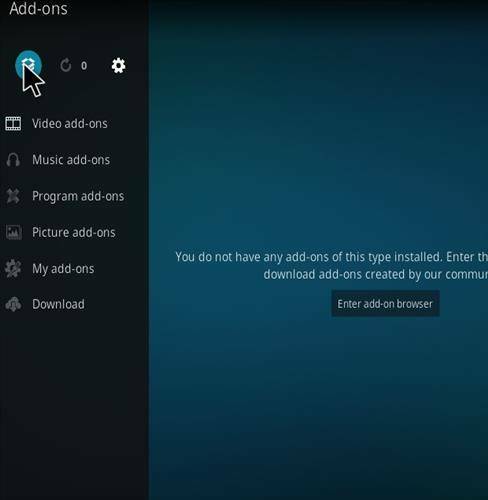 Wanted to install this but I am having trouble. Can you help me please? Sorry Im just good with tech stuff.